Home | Anime & Games Cosplay | Bleach Cosplay | Bleach Cosplay 2nd Division Soi Fong Cosplay Costume | Bleach 2nd Division Captain Soi Fong Cosplay Wig_New Arrival! Home | Anime & Games Cosplay | Commission Costumes & Wigs | Bleach Cosplay 2nd Division Soi Fong Cosplay Costume | Bleach 2nd Division Captain Soi Fong Cosplay Wig_New Arrival! Home | Commission Costumes & Wigs | Bleach Cosplay 2nd Division Soi Fong Cosplay Costume | Bleach 2nd Division Captain Soi Fong Cosplay Wig_New Arrival! 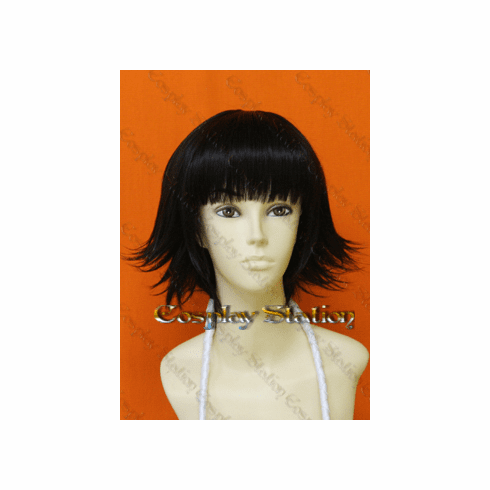 Bleach 2nd Division Captain Soi Fong Cosplay Wig_New Arrival! Sui-Feng, or Soifon, is a character in Bleach. Soifon acts as commander-in-chief of the Onmitsukidō and the 2nd Division's captain in the Gotei 13. Soifon is loyal and hardworking with low tolerance for messing around from her subordinates. "one-size-fits-most" and work for both men and women. Wig will be shipped in a mailing box to protect the style. PLEASE NOTE: Different monitors may display colors differently. Copyright 2007-2019 Cosplay Station All Rights Reserved.